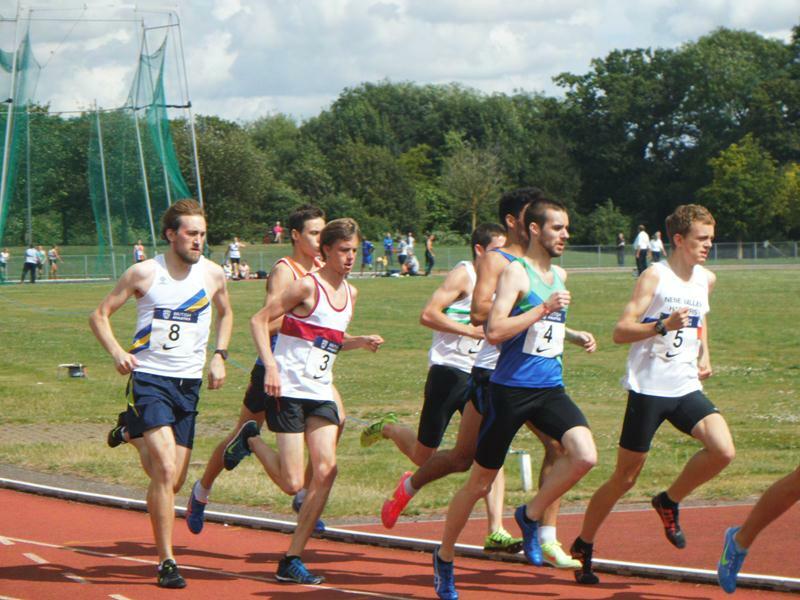 Exeter Harriers senior men’s team travelled up to Abingdon last Saturday to compete in the final British Athletics League fixture of the season. With yet again a large number of absentees due to injury or unavailability, the team were able to call upon only 14 athletes. Steve Turnock and Dominic Allen dominated the javelin to win both the A and B string events. With Steve struggling with injury all season, he managed to win the competition off half a run up which was very impressive to say the least. Dominic Allen took the big step up from under 17 level to the senior ranks in his stride performed impressively well to win the B string. Jack Bancroft showed his promise again in the longer events by finishing second in a fiercely contested 3000 metres. With just 400 metres to go, a group of 12 athletes were all together and using his 1500 metres speed, a quick 61 second last lap ensured Jack of a solid placing. Dave Dawson threw outstandingly well to record to season’s bests in the shot put and discus. A best throw of 13.51 saw Dave finish 2nd in the shot put and in a competitive discus Dave finished in 4th place with a best of 43.75. Even with some strong performances from a few athletes, the sheer lack of numbers made the different with the team finishing in 8th place in the fixture which was not quite good enough to stay in the division. This means for the 2015 season the team will be in Division 4 and will be hoping for a quick comeback with some promising youngsters coming through in the club and a large number of athletes returning from injury. Match scores: 1st Crawley 391, 2nd Nene Valley 344, 3rd Swansea 334, 4th Bedford 297, 5th Mansfield 217, 6th Reading 212, 7th Trafford 202.5, 8th Exeter 188. 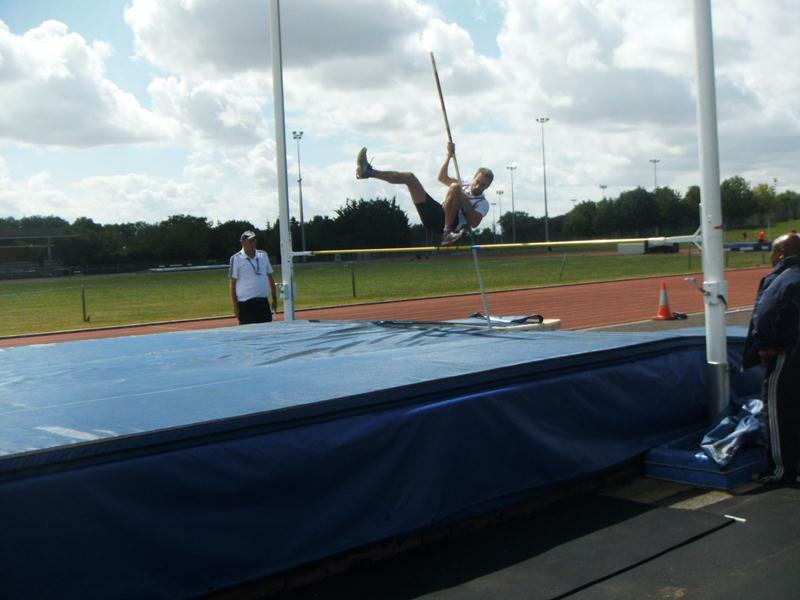 Overall league positions after 4 matches: 1st Crawley 31, 2nd Nene Valley 25, 3rd Bedford 24, 4th Swansea 23, 5th Trafford 13, 6th Mansfield 11, 7th Exeter 9, 8th Reading 8.